On the second floor of Great Ceremonial House in Disney’s Polynesian Village Resort is a beloved Disney World watering hole: Tambu Lounge. Nestled next to ‘Ohana, many a guest has enjoyed a drink at this casual, welcoming lounge. And perhaps a Lapu Lapu — Tambu’s famous concoction served in a pineapple — has been on (or been checked off!) 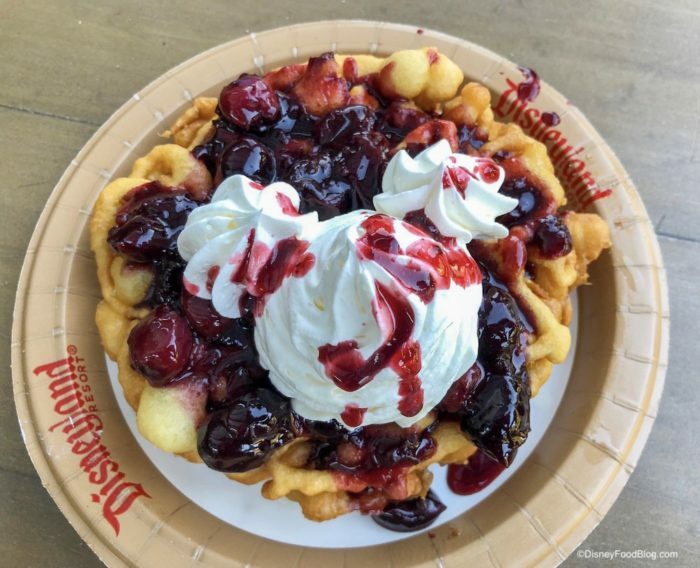 your Disney Food Bucket List. Maybe you’ve enjoyed the spot’s savory Pork Nachos, or polished off a single serving size of ‘Ohana Bread Pudding while bellying up to the bar. Or maybe you’ve even started your day there because… VACATION!! 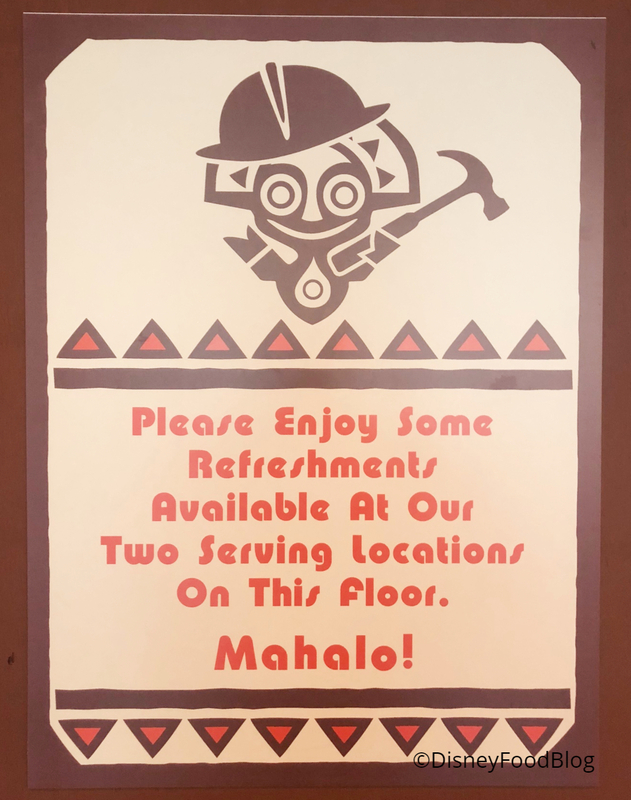 If any of the scenarios above is the case, then you’re likely as glad as we are that Tambu Lounge is reopen TODAY after a lengthy refurbishment! In fact, they were just putting on some finishing touches before getting ready to start serving. And we’re here to check out what’s changed and what’s remained the same at Tambu Lounge! What’s New at Disney World’s Monorail Resorts! We took a Monorail tour of the Magic Kingdom resorts to find all that’s new for you! We started out in the Contemporary Resort. We let you know earlier about the Latte Art at Contemporary Grounds. If you’re having a latte this is a fun way to add a smile to your cup of coffee. 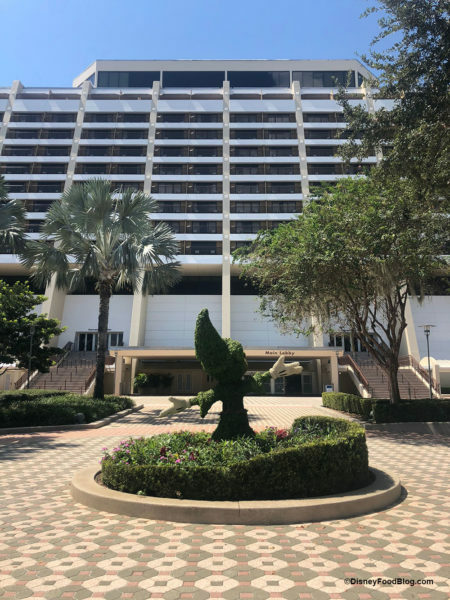 When we told you about the closure of Tambu Lounge in Walt Disney World’s Polynesian Village Resort way back in May of this year, lots of questions remained about where we could get our drink on in this tropical resort. And thankfully, the answer was: kind of all over the place! The Polynesian opened two temporary bars on the second floor of the Great Ceremonial House in August, leaving guests with ample options. We have known for some time now that the Polynesian Village Resort’s Tambu Lounge would be closing for a refurbishment. However, the exact date of the closure (originally slated to begin in July) kept changing. We can now report that the Tambu Lounge is closed (for at least a few months). But there are two temporary locations set up during the refurbishment where you can still order up some Polynesian beverage favorites! Hello from the Monorail Resorts! 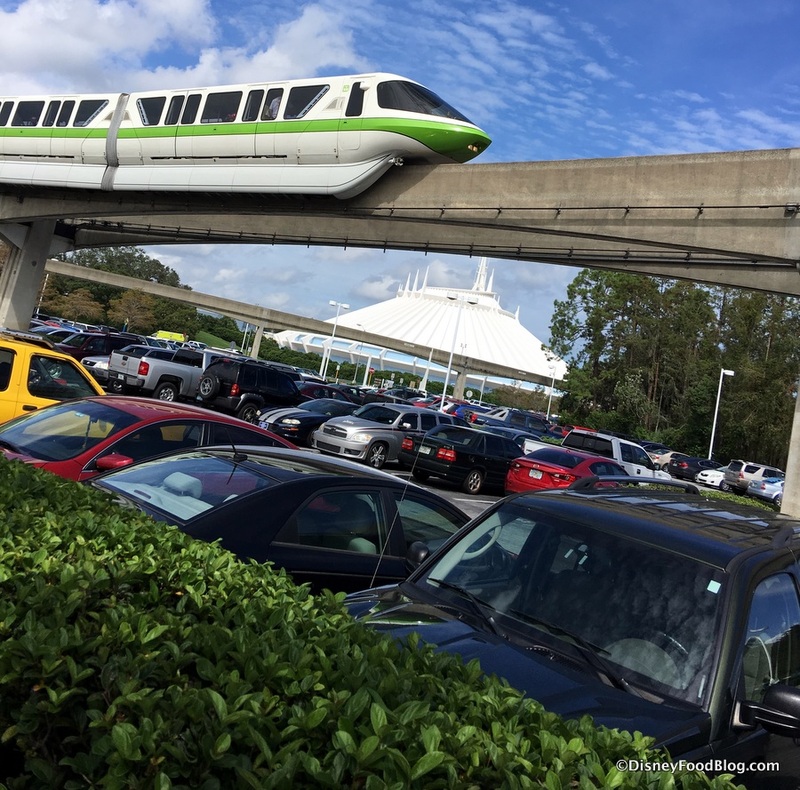 Nothing makes us happier than boarding the Monorail on our way to the Magic Kingdom! The location for the Star Wars Hotel has been confirmed! Two big changes coming to the Disneyland Annual Passholder Program! More details have been released for Star Wars: Galaxy’s Edge. We have everything you need to know about Toy Story Land before it opens. We shared the best Disney donuts! Tambu Lounge is closing this summer at Disney’s Polynesian Village Resort. Mobile Order is now available for everyone at Disneyland! Check out these four budget tips for the Epcot Food and Wine Festival. Morimoto Asia named a new Chef de Cuisine. Enzo’s Hideaway Tunnel Bar serving Sunday Supper starting this month. Disney World’s Starbucks locations were closed for one day this week for diversity training. There’s a new Pixar Fest Afternoon Tea Celebration at the Disneyland Hotel. We checked out the new Incredible Eats at the Magic Kingdom. 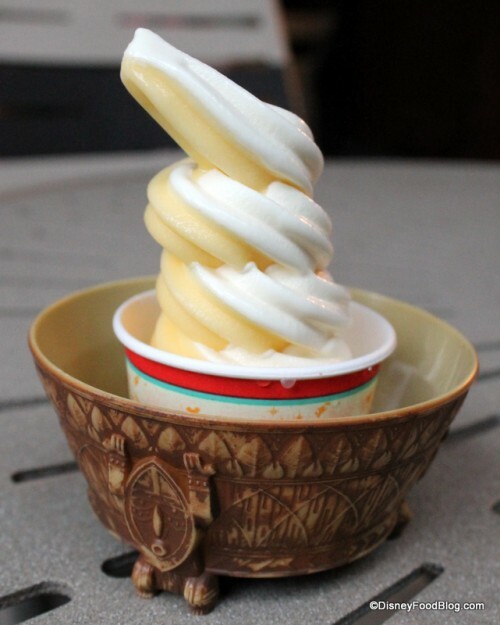 Onion Petals now on the menu at Rosie’s All-American Cafe in Hollywood Studios. Check out our review of the new Rix Sports Bar & Grill at Coronado Springs. We have the concept art for the new waterfront dining at Coronado Springs. 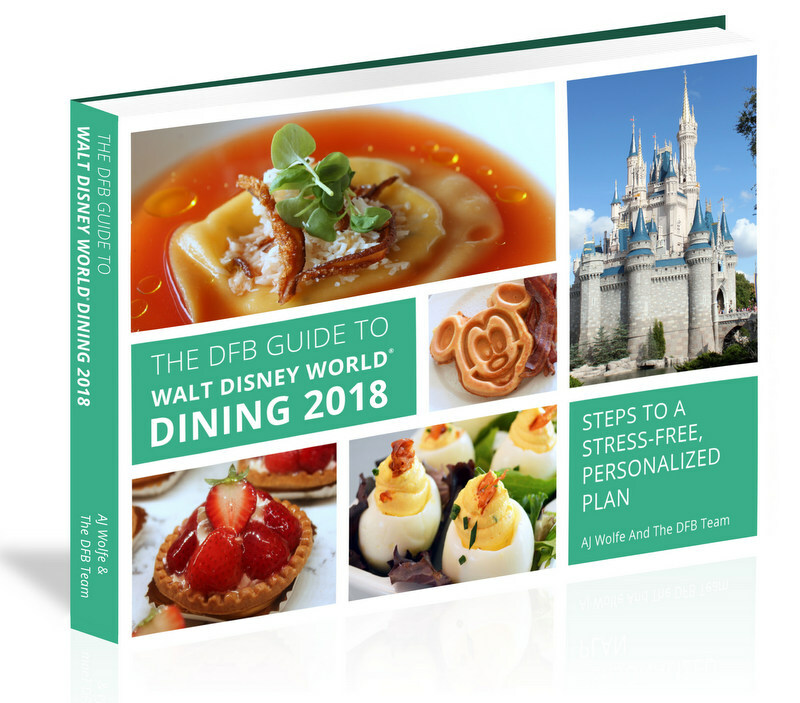 Get the details on the dessert parties and dining for the Magic Kingdom’s holiday parties. 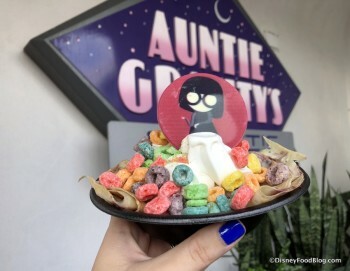 Check out our review of the Buttercup and Toy Story Alien Caramel Apples at Pixar Fest! 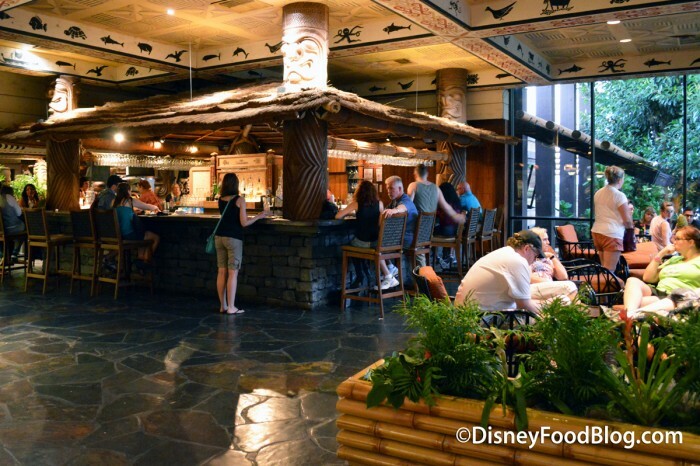 The Tambu Lounge in Disney World’s Polynesian Village Resort is a well-loved spot. Known for cocktails like the Lapu Lapu (served in a pineapple) and the Backscratcher as well as single servings of ‘Ohana’s famous Bread Pudding, it’s not a Disney vacation for many guests without a stop at this little cove. But change is coming to Tambu Lounge. According to Tikiman’s Unofficial Polynesian Resort Pages on Facebook, Tambu will close after the 4th of July and will remain closed for about two months. This temporary closure will result in an expansion to the lounge to add another well for a barterer, and also add a side station for a cocktail server. 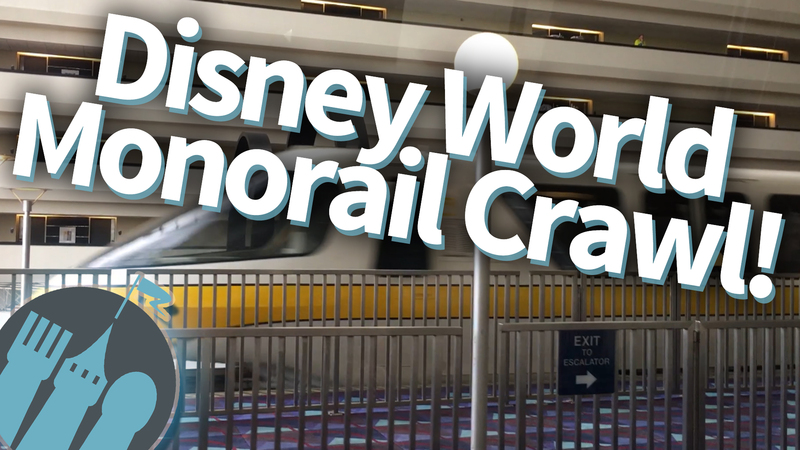 New DFB Video: Join Us For the Monorail Crawl! We have another fun adventure today, coming to you via our DFB YouTube Video series! Have you ever completed it? I’m talking about the most famous Disney Crawl of Them All — the Monorail Crawl!